Exams are a wonderful way for students to have a goal to work towards during the year. It gives them a great feeling of accomplishment and achievement. The NZAMD system encourages students to sit an exam from Grade 1 upwards. These are not compulsory until vocational levels, however are encouraged to maintain structure during the year, and ensure that students are achieving to a certain standard before moving upwards. Barre, floor, centre work, technique, presentation & dance. Special consideration can be asked for students with learning or physical needs. 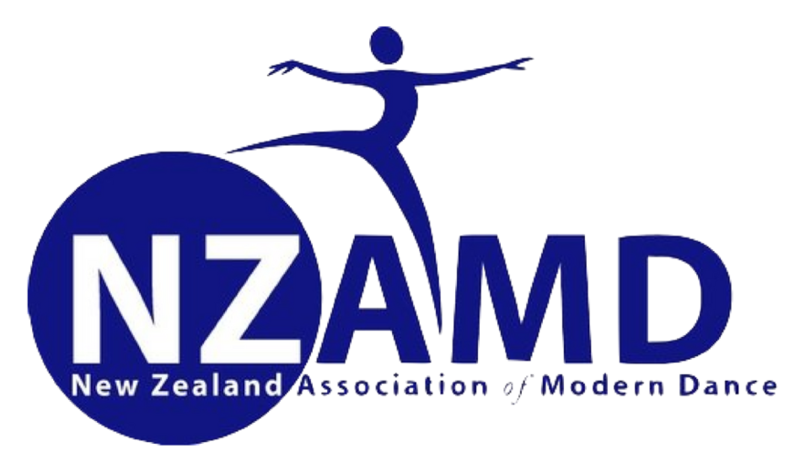 From Elementary Jazz and Level 4 upwards, students are eligible to receive a scholarship nomination to attend a nation-wide competition against other top NZ dancers. Click here to download the 2018 NZAMD exam notice.